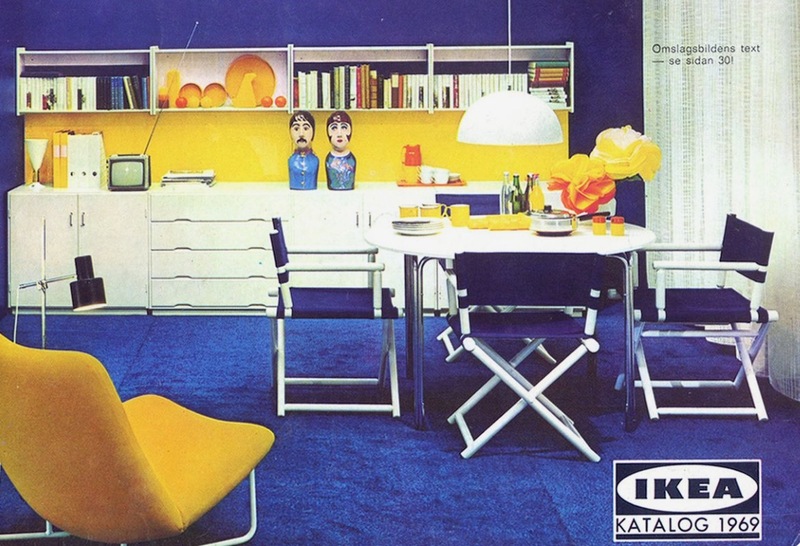 For my story about my relation to the huge Swedish furniture concern I wanted to find a special picture from an IKEA catalog from 1969. On the front page was a picture of a ship’s couch. The wooden shelves underneath the mattress was painted in a bright red shiny color and the mattress was covered with navy blue thick cotton material. My father could “make everything” so he volunteered in copying the bed for my room. My room ended up looking like an IKEA catalog held in red blue and white colors. IKEA is based on modern design for a cheap price. I just can’t understand that my father could make it more affordable than the store’s prices. To him it was out of the question to buy ready-made things. But I was very happy for his present for me even though I left home short after! 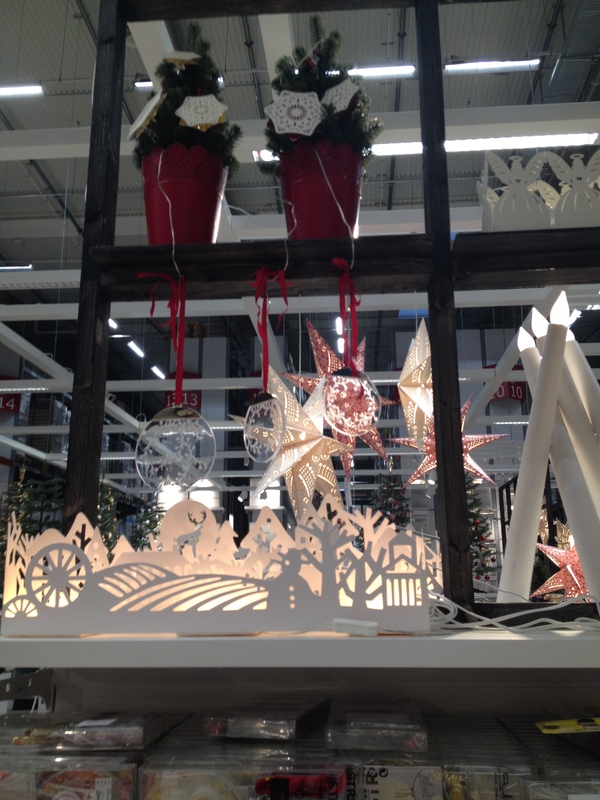 The same year IKEA had opened in Ballerup ten km from my home outside Copenhagen. It was just a big hall nothing like the IKEA department stores today. As I remember the place, you could get wooden very primitive beds and mattresses in not too good quality, wooden shelves and some candles and glass decorations for the home. I remember the smell of paint and lacquer like the smell from my father’s work shop in the cellar of our home. 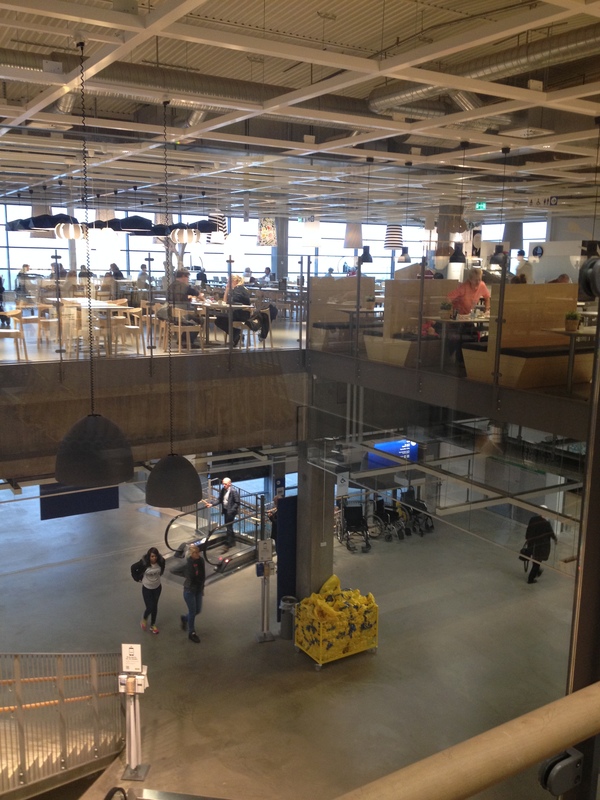 Ten years later in 1979 the first big IKEA opened in Taastrup Denmark. The façade was for many years held in red and white (The Danish flag colours) where as the Swedish warehouses were in blue and yellow (The Swedish flag). 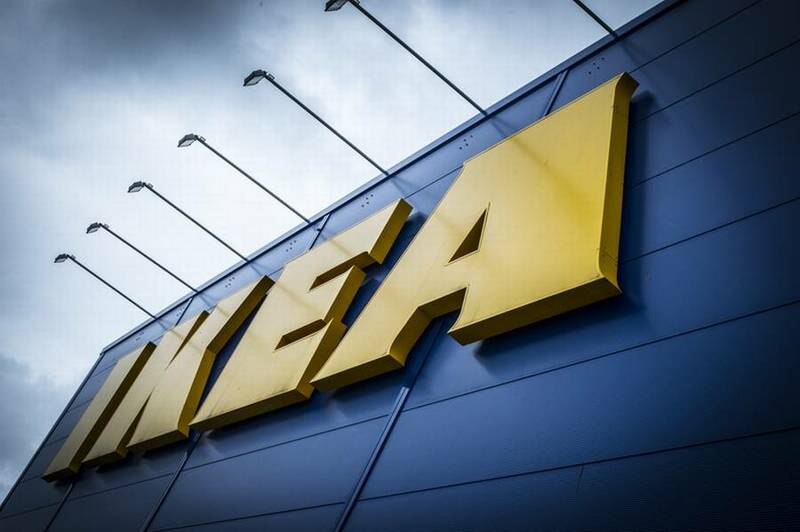 Today IKEA is all over the world in 40 countries. The founder Ingvar Kamprad came from Smaaland in Sweden and started in 1947 selling small things like matches. The name IKEA derives from his name and his home called Elmtaryd and the village Agunnaryd. All the items you buy in IKEA’s have their name from the small villages or bigger cities in Sweden. 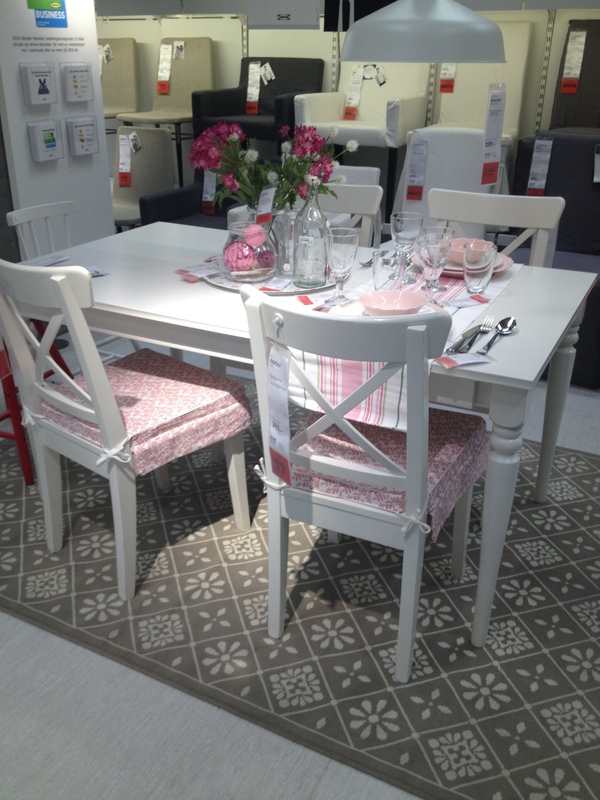 Through my life I have enjoyed to visit IKEA and I like much of the style as you get modern things or old-fashioned cozy things not too expensive. I have never felt that I would afford to buy expensive furniture and I like the IKEA things that I have had for years and years. I lived for five years in Sweden and the Swedish have a special style very influenced by their famous painter Carl Larsson who became an icon because of his paintings from “A Home” in a folkloric style. Many other styles can be found of course. In 1997 “The world of the Children” was opened. Bright colored children’s furniture and toys with focus on safety. When you enter an IKEA department store you are led electric light arrows on the floor through all the areas, but you get a chance to make a short cut at a few places if you want to exit the building quicker. Many people just enter to get to the restaurant with areas very suitable also for families with small children. I have given up to find the nearest exit from there, but it is worth it for me to go through the huge store-room and exit check-out because the smell of wood, paint and lacquer reminds me of my father’s hobby room in the cellar of our house. 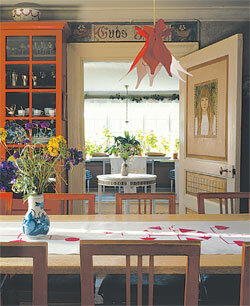 In a future post I could collect pictures from my home to show you the influence from Sweden. Thank you for asking I will make a collection and a post. I keep my things for many years as I like them so much. Janell where do you come from if I may ask? 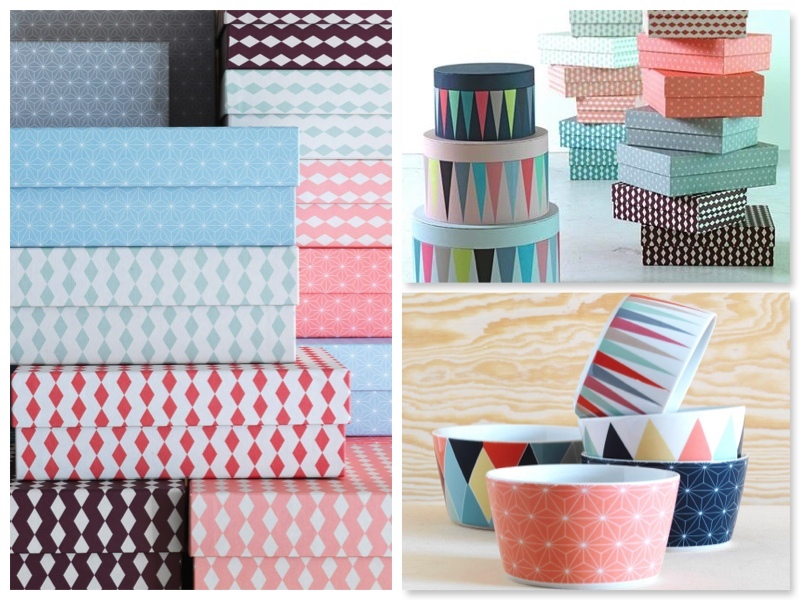 I’m really opposed to fast fashion and fast furniture, by which I mean, disposable. There was a time when furniture was an investment for more than a life-time. It was inherited, or sold at antique stores. IKEA made a decision to go with the American model of disposability, I think in the 80s, and their quality has deteriorated ever since. I feel like a rat in a maze when I’m in an Ikea store, which is blessedly seldom, and then with someone else who “must” go there for some reason. Sorry to be a downer, but that is my opinion. Thanks. It is that cranky anti-consumerist in me. The Ikea Ektorp sofa and loveseat collection is epic. We’ve got the sofa, loveseat and club chair–all in different rooms. But the BEST thing about Ikea is that they will deliver AND assemble–for a price and that price is well-worth it. Your post reminds me that I need to get to Ikea this weekend! Love the pics love the post! I have two white Ektorp sofas and an easy chair in checked pattern. I don’t know what the “love” thing is. Become curious. Here in Denmark we can borrow a trailer to bring it home and we have to assemble everything. So I think they adapt the concept to each country. Denmark is not so big, but still some people live too far to know it.